SKU: 706729874. Category: Chain Necklaces. 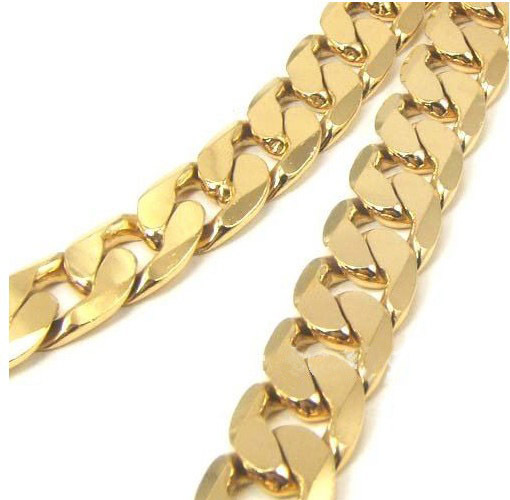 Tag: gold chain necklace.